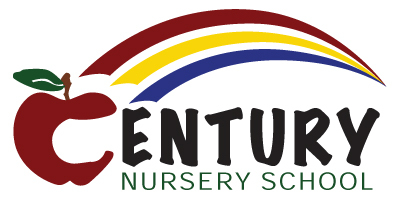 Century Nursery School was begun by the members of the First Congregational Church over sixty years ago. Still, a ministry of the church, CNS is a non-profit, State of Connecticut licensed nursery school for 3 and 4 year old children. It is both non-denominational and non-profit – keeping our focus on care and education. Since 1953, Century Nursery School has provided high quality preschool education for children in Bristol and surrounding towns. Please see their website www.centurynurseryschool.org for more information.